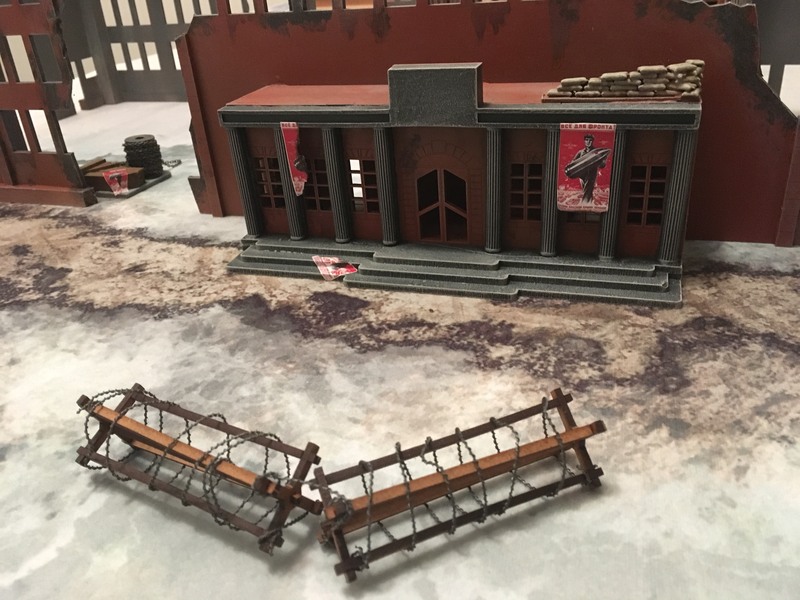 A sneak peek at the GCmini Ruined Tank Factory in 28mm that Jeremy Williams will have at Adepticon this year. I cannot wait to see it in a game. 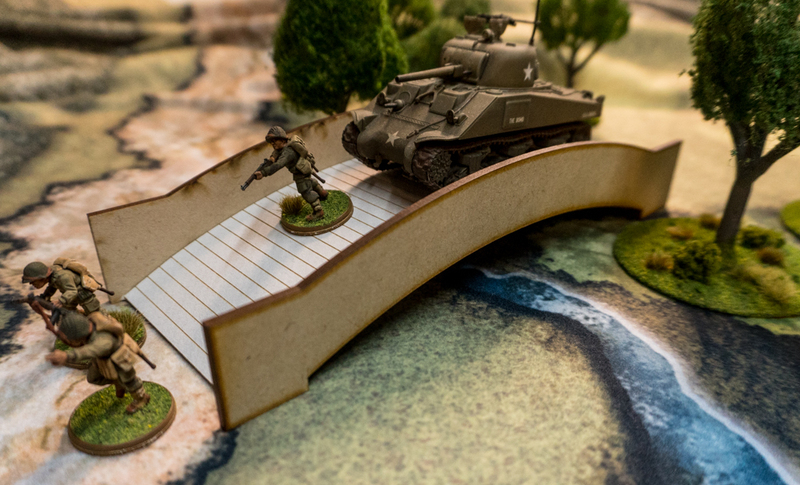 Three new 28mm buildings added to the site tonight. One 2 story house, 1 one story house, and one ruined one story house. All roofs are removable and upper floor is also removable. Just in today, 28mm WWII minis of Australian and Papuan troops. 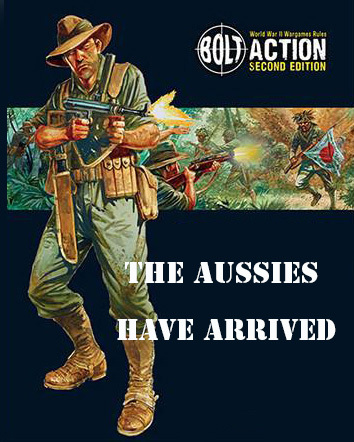 Also the new Bolt Action New Guinea campaign book. 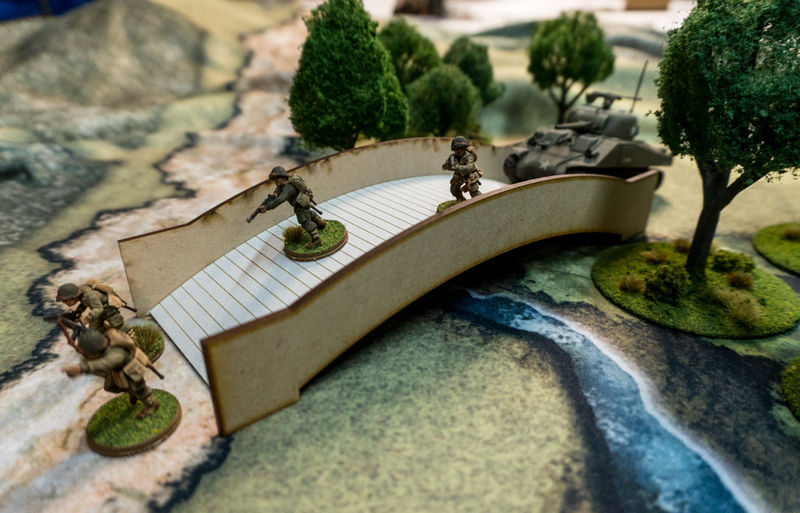 Today we created a very simple, inexpensive, bridge in 28mm that you can assemble and use in minutes. 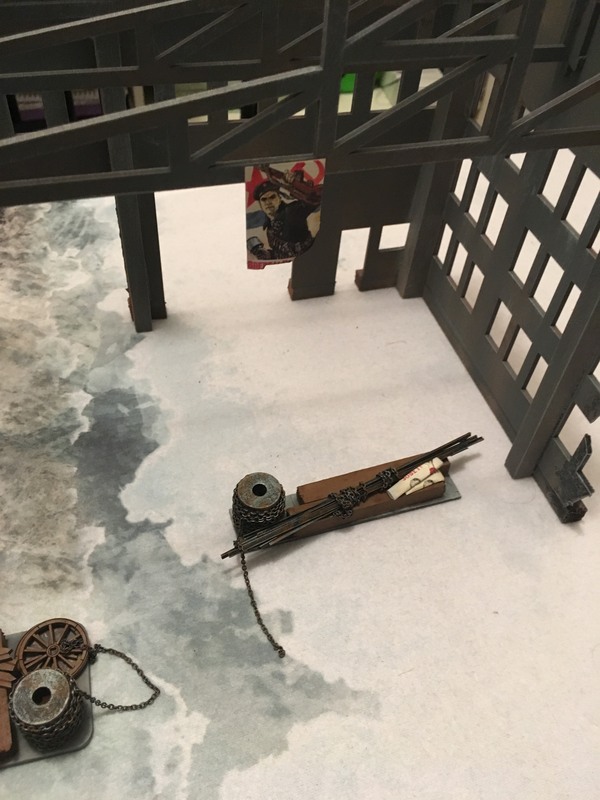 Hey guys, I finally got around to assembling and painting the new 28mm Ruined Church kit. 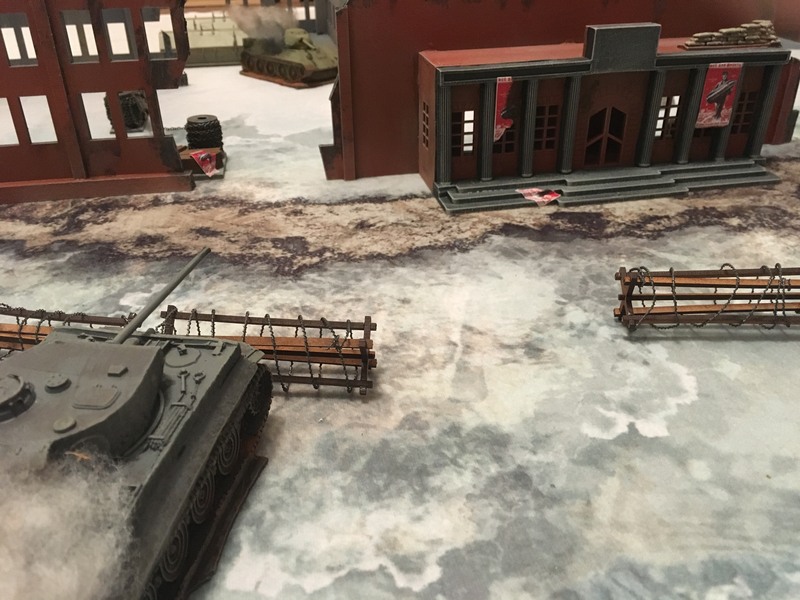 Here are a few photos of the kit, built as supplied. I plan in adding some additional details to make it my own … but I wanted to show you what it looks like built right out of the box.